Earlier this year, Michael and I took part in a very special overnight mini reunion with a trio of my University of North Texas (UNT) roommates/sorority sisters in Dallas. 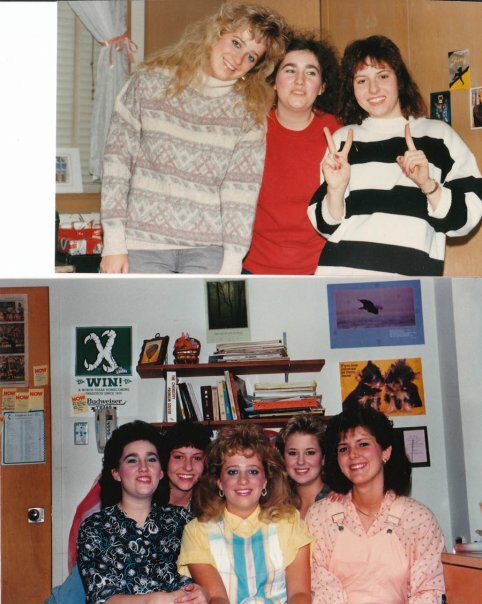 We've been friends since living in Maple Hall dorm in 1986 -- that's more than THREE DECADES of friendship, folks! These days, the three of us live all over the globe...literally! Two of us are here in Central Texas, one lives in northern California, and one is across the globe in Singapore. Opportunities for all three of us to spend time together take a bit of coordinating. We all coordinated our schedules this Summer to meet for one very special evening at the elegant Fairmont Dallas hotel. This mini reunion was extra special for Michael and I in the aftermath of my stroke last November. I'm very blessed to still be here to make new memories with these amazing lifelong friends! These three ladies organized and hosted a YouCaring fundraiser for us last year to help pay medical expenses while I was recovering from my stroke. This mini reunion was the perfect opportunity for us to thank them in person! The Fairmont Dallas is conveniently located in the heart of Downtown Dallas -- near tons of great restaurants and popular local attractions. The hotel was a perfect home base for our evening together! From a convenient, onsite Starbucks to a fabulous outdoor pool surrounded by picturesque view of Downtown Dallas, this 545-room luxury hotel is ideal for getaway -- both romantic weekends for two AND fun Girls Getaways. 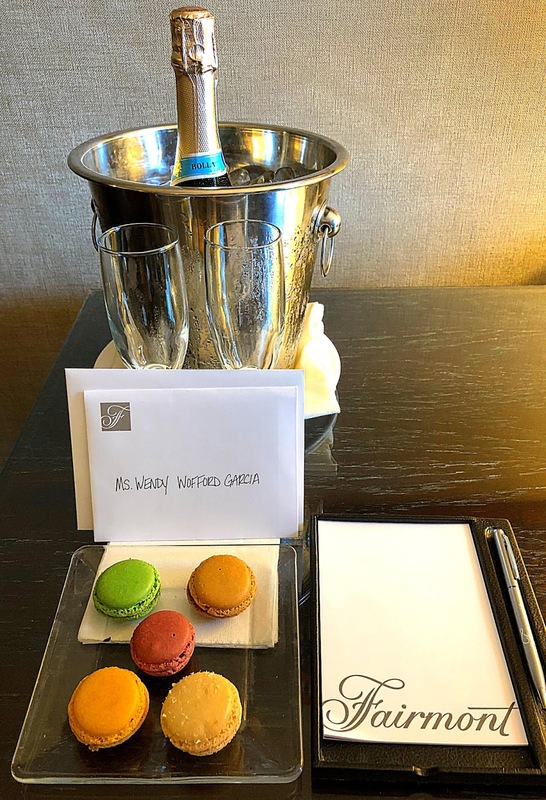 As this video shows, Fairmont Dallas offers everything you need for a memorable stay! Michael and I arrived at the Fairmont first, along with our teenage niece Lili. Our room was spacious, with two Queen beds and a large marble bathroom. 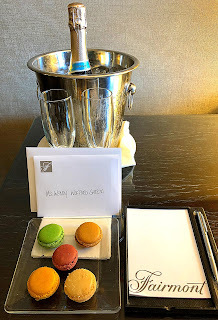 The first thing we noticed was a lovely welcome card and amenity from the Fairmont Dallas' management team -- a sampler of macarons and a bottle of chilled champagne! We settled in and shared the cookies while we waited for two of my girls to arrive. Stephanie and Debbie were staying in the room right next to us. How fitting that we were rooming side by side...just like we did at UNT's Maple Hall dorm in the 80's. The significant difference is that the Fairmont Dallas is a bit more posh than a college dorm...and no sharing one bathroom! After tons of hugs, we spent some time visiting and catching up. 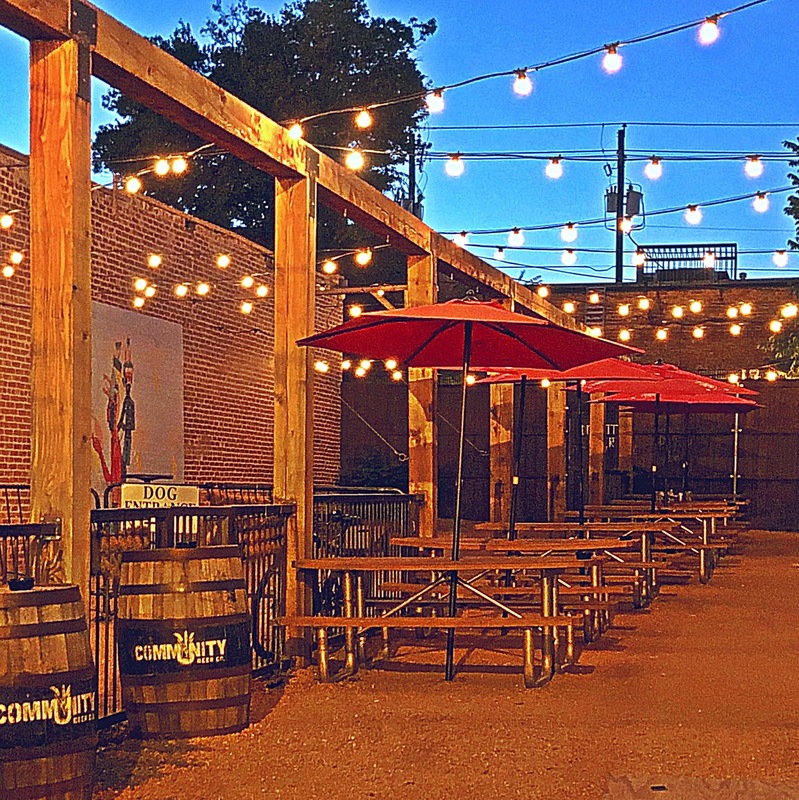 Before we knew it, it was time to meet our friend Liz and her son for a fun, casual dinner at Easy Slider Deep Ellum. 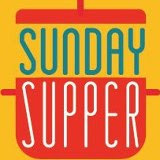 The restaurant is located in the nearby funky Deep Ellum Historic District -- a quick 10-minute drive from the Fairmont. Easy Slider's concept is made for fun -- adults and kids alike will love it! Their menu offers a wide variety of creative mini burgers -- including a special Slider of the Month. When we visited, the monthly special was a fried chicken slider with pickles and mayo. Add in a relaxed casual atmosphere, fun sides, and creative cocktails...and you've got the makings of a memorable evening. There's plenty of space to dine outdoors al fresco, but we opted to sit inside and enjoy the air conditioner. 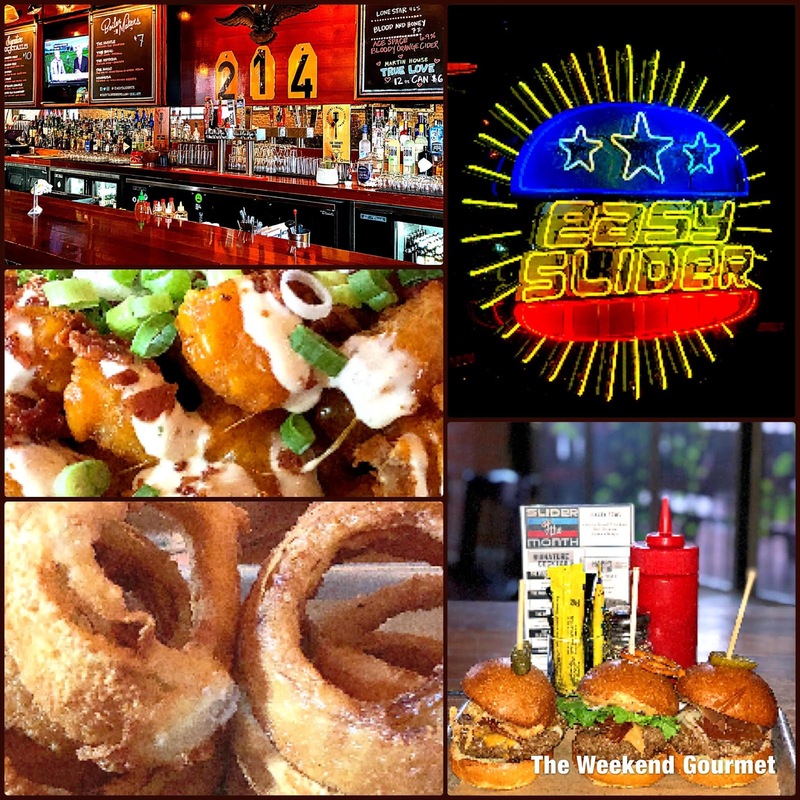 We were very impressed with the quality of the sliders that we sampled at Easy Slider. 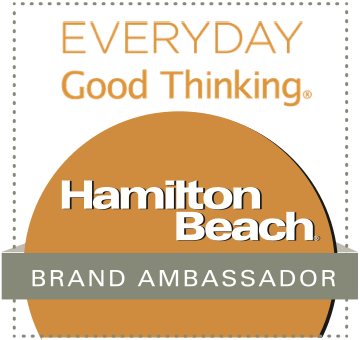 All of their burgers are made from certified Angus beef, the buns are made fresh daily, and all sauces are made in-house. In addition to the Deep Ellum restaurant location, Easy Slider has a trio of food trucks that serves their delicious sliders at various Metroplex locations! We were seated at a long, elevated table that was perfect for our party of seven. We ordered two appetizers/sides to share: freshly made onion rings and loaded tots. The onion rings were perfectly fried crispy and light, and the tots were indeed loaded with toppings! They featured bacon, green onions, and cheddar cheese...along with a generous drizzle of their house-made ranch dressing. Because our group was large, we were able to sample at least a bite of nearly every slider from the menu. They even offered gluten free buns for our friend who can't eat gluten. 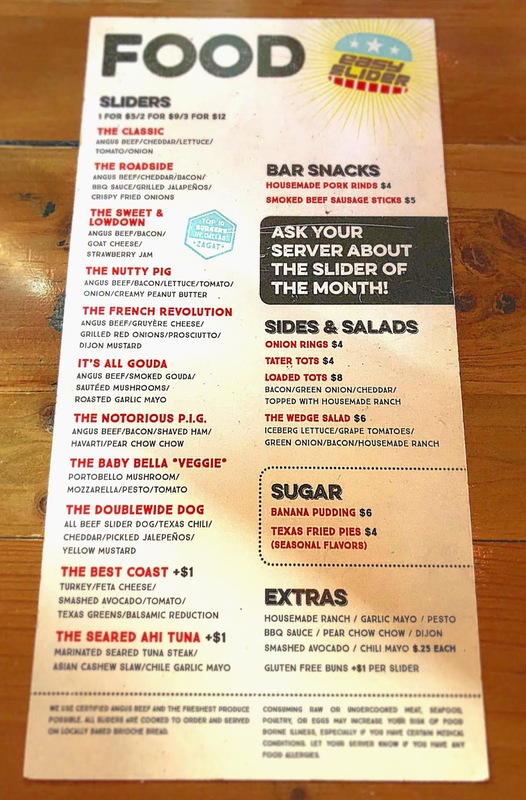 Everything was perfectly cooked and delicious, but the consensus favorites were the French Revolution, the Best Coast, and the wildly creative Sweet & Lowdown. The French Revolution slider included an Angus beef patty, grilled red onions, prosciutto, gruyere cheese, and Dijon mustard. The Best Coast slider featured a turkey patty, feta, avocado, tomato, Texas greens, and a sweet-tangy balsamic reduction. The award-winning Sweet & Lowdown slider included an Angus beef patty, smoky bacon, goat cheese, and sweet strawberry jam (!!). My favorite feature of Easy Slider is that the size of sliders allowed us each to order a personalized trio and sample more menu items. 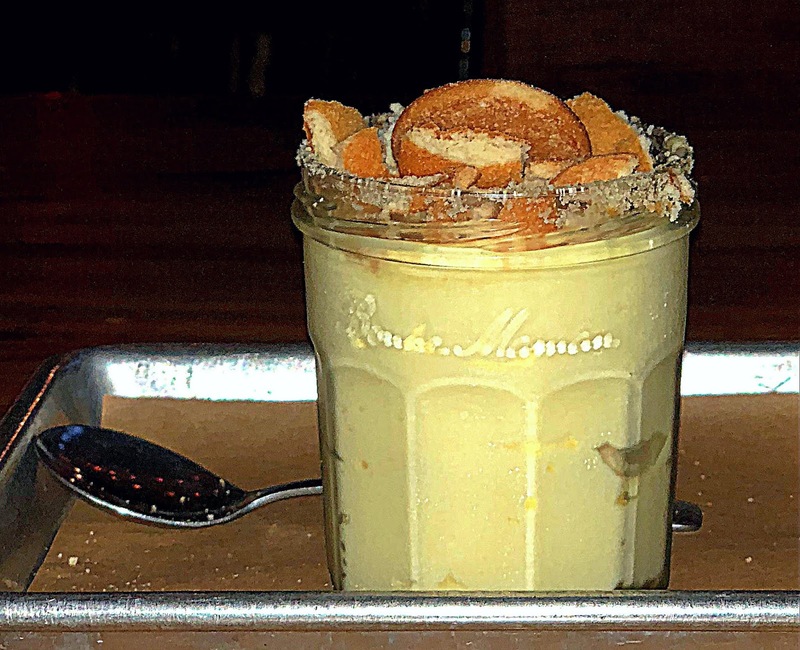 We ended our visit with a Texas classic: banana pudding. Easy Slider's version features creamy vanilla pudding, tons of fresh sliced banana, and the perfect amount of crushed vanilla wafers on top. So good! 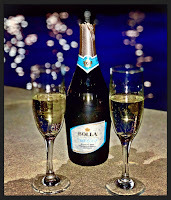 After dinner, we headed back to the Fairmont Dallas, changed into our bathing suits, and grabbed the chilled bottle of champagne. Our destination? The hotel's lovely outdoor pool area. While there, we toasted to a multi-decade friendship that time, distance, and illness can't change. We also enjoyed some truly lovely nighttime views of Downtown Dallas. It was so nice to sit and visit with my girls into the night...just like we did as young girls in the dorm back in the day. We did a lot of reminiscing and laughing that night -- so good for the soul. Some things never change, no matter how many years go by! 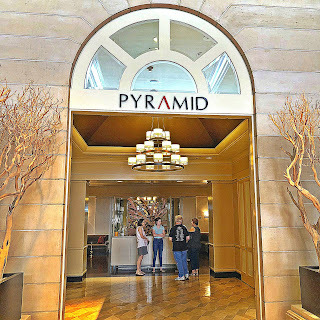 After a restful night's sleep, we all met in the downstairs lobby for a farewell breakfast at Pyramid Restaurant and Bar, located inside the Fairmont Dallas. This AAA Four Diamond restaurant offers a full breakfast buffet and a breakfast menu, so there's something for everyone. One very unique aspect of Pyramid's breakfast is their knowledgeable tea sommelier. 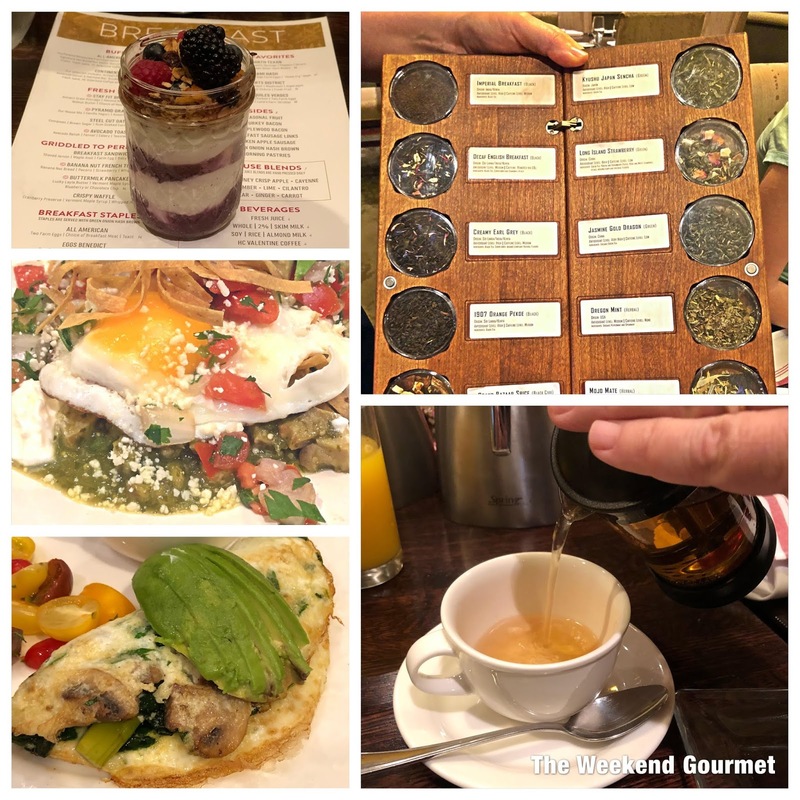 She came to our table with a portfolio of artisan Lot 35 loose teas to choose from, helping us select the perfect choice for our preferred flavor profile. It was such a unique experience! I had a pot of Lot 35 Pomegranate Rosehip tea with my breakfast, and it was perfectly suited to my taste buds. My group was very pleased with the breakfast menu items to choose from. 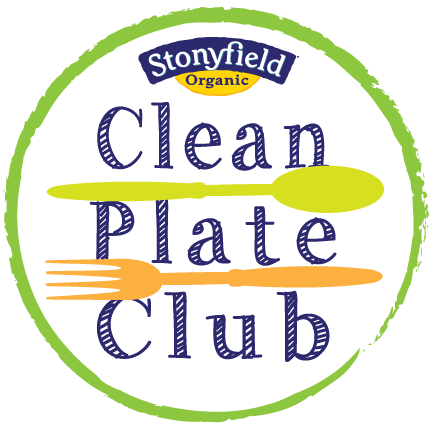 We all found items that were perfect for us -- including a healthy egg white omelet and several gluten-free options! Especially tasty were the Pyramid Granola and Chilaquiles Verdes. Pyramid Granola is a light parfait that features layers of made-in-house granola, vanilla yogurt, fresh berries, and agave for a touch of sweetness. The hearty Tex Mex-inspired Chilaquiles Verdes is made with shredded chicken, sunny side up eggs, avocado, Cotija cheese, green chile salsa, and corn tortillas. As we ate, we visited some more...soaking up every minute of time that we had to spend together before we went our separate ways again. 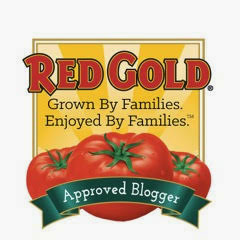 Granted, our discussions are different these days...focusing more on marriage, parenthood, and health issues. However, the same sense of humor, laughter, and love that began as roommates and sorority sisters at UNT sustain our friendship as women today. These three ladies are definitely a huge blessing in my life! 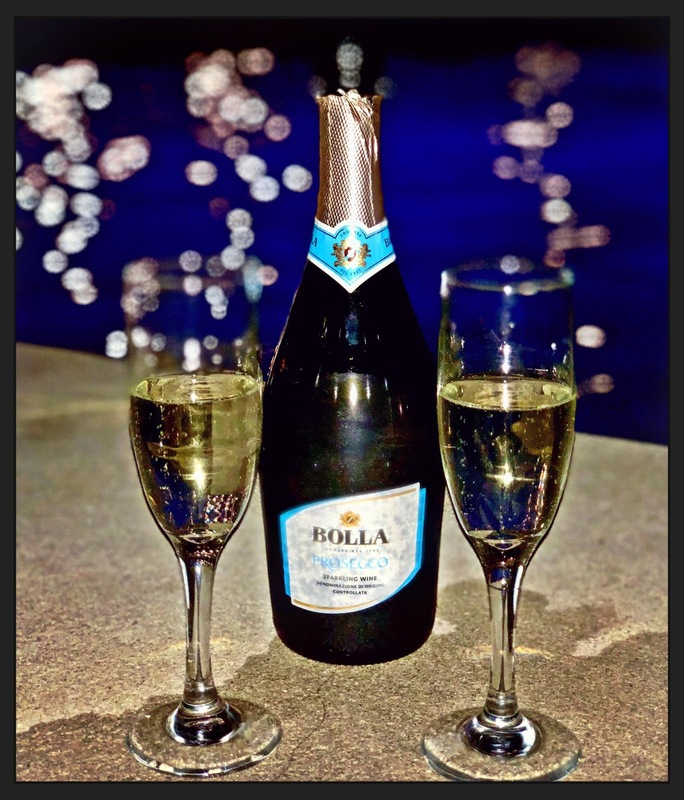 Thanks to Fairmont Dallas and Easy Slider, we were able to experience a perfect adult sleepover adventure together...and make more priceless memories! 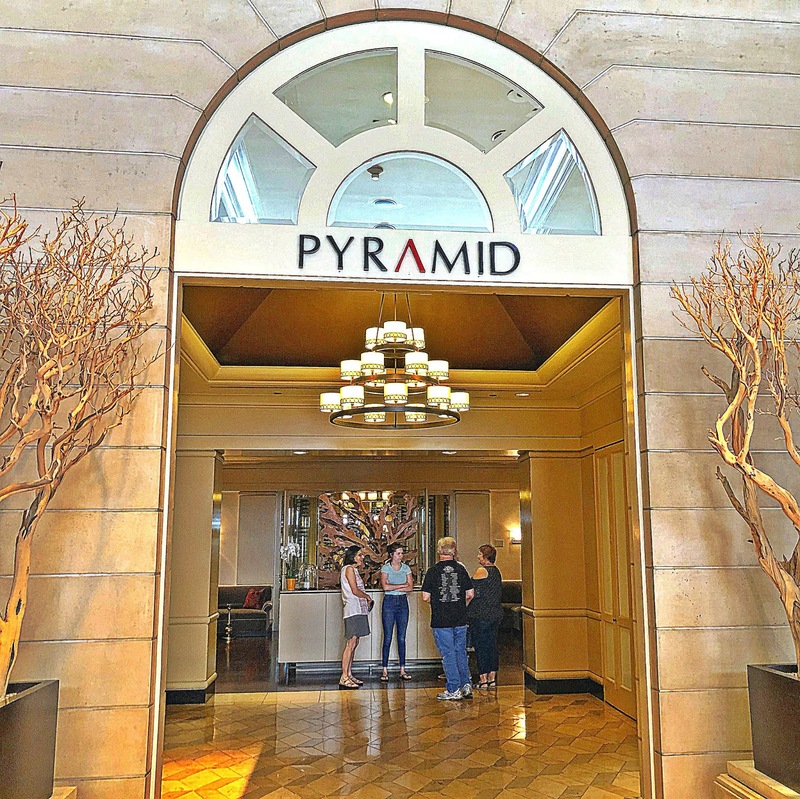 Disclosure: Fairmont Hotel Dallas provided overnight accommodations for two rooms, along with breakfast at Pyramid, to facilitate this special feature. Easy Slider Deep Ellum hosted our meal. All opinions expressed are solely my own.